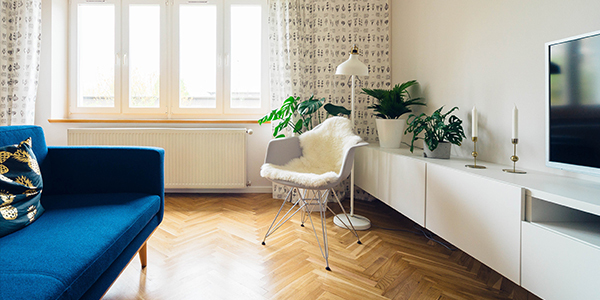 Rid Your Home of Clutter Why does it seem like no matter how much you declutter your home, you always end up with more clutter? Whether it’s clothing, toys, or just items around the house, the items begin to build up leaving you trapped in your own belongings. Ring in the New Year with a clutter-free home Preparing for the holidays can be stressful, and the mess that comes after them is sometimes worse. 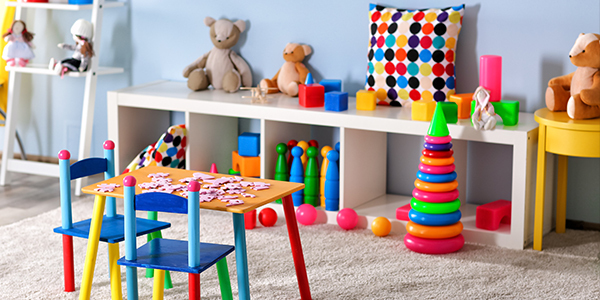 Your kids have lots of new toys and they’ll want to take them all out and play with them. What a year! 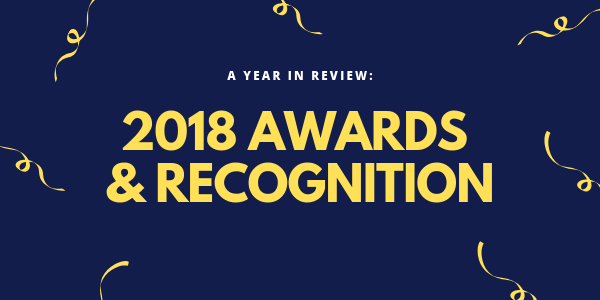 As 2018 comes to a close, we wanted to take a moment to reflect on the past year. 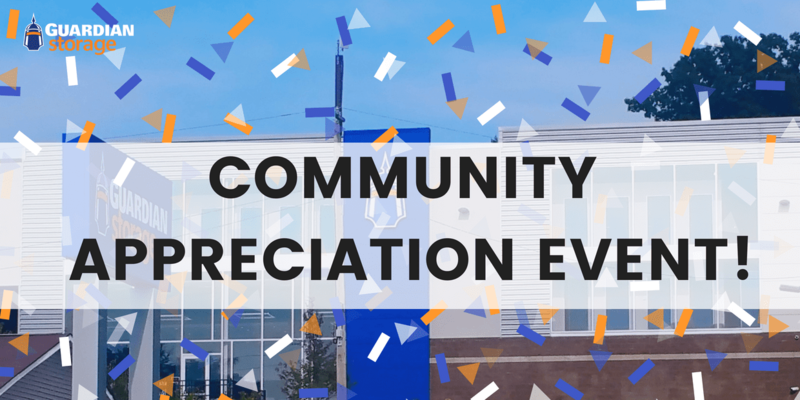 This year, we had the pleasure of opening new Guardian Storage properties in Forest Hills and Frederick, Colorado. 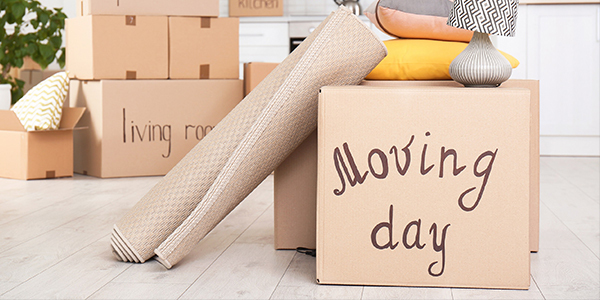 How to Pack Boxes For Moving Packing boxes to move into your new home can be a very stressful time. Getting everything sorted and packed can take ages. Plus, once it’s all packed, you still have to worry about everything making it through the move. Stay Organized During a Remodel Remodeling your home can be a very stressful and expensive experience. 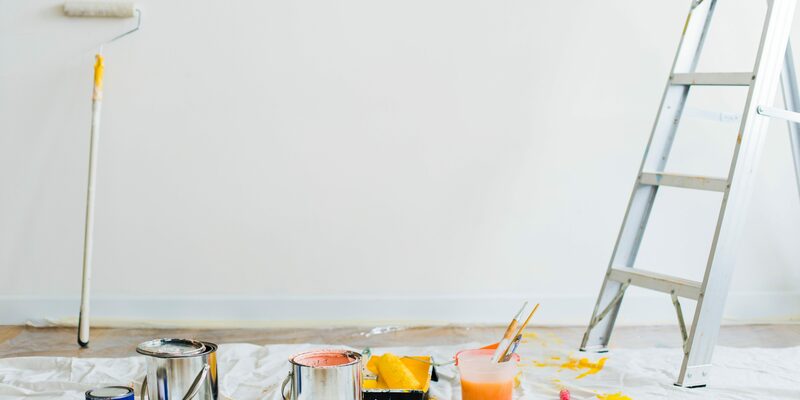 Whether you’ll be remodeling your whole home or just doing a room remodel, you will likely need to make some pretty major adjustments. Staying organized during the remodeling process will help alleviate stress. 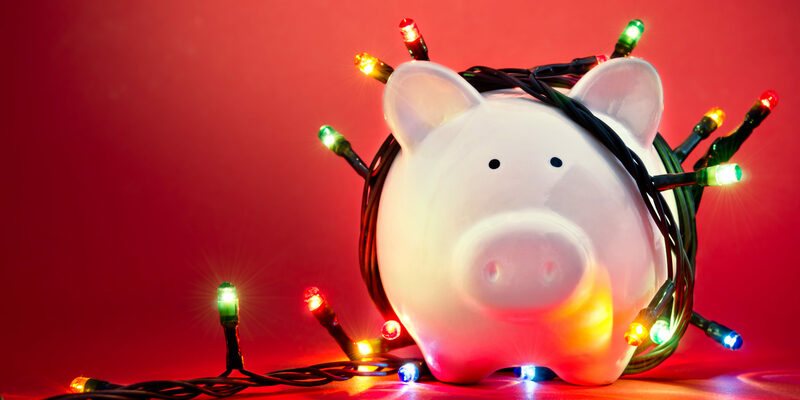 Easy Money-Saving Hacks The holiday season can be a stressful (and expensive) time of year. You have to worry about hosting Christmas dinner, buying gifts for everyone, and decorating your home all without breaking the bank. Fun Thanksgiving Traditions Thanksgiving is a wonderful holiday filled with family, friends, and lots of food! 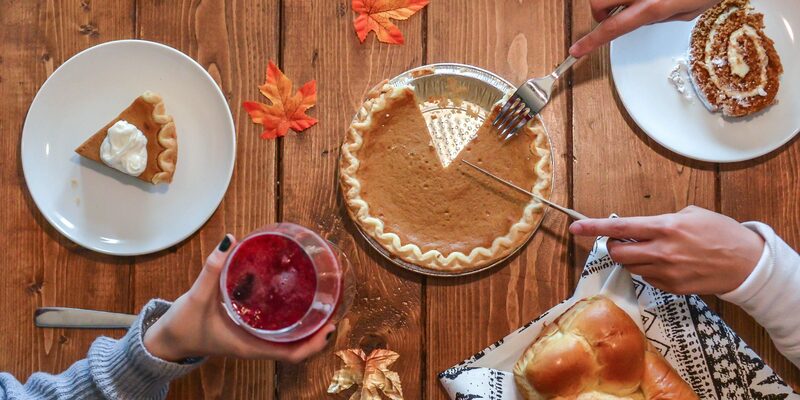 Whether this is the first Thanksgiving with your family or one of many, you may be looking for something new to try. 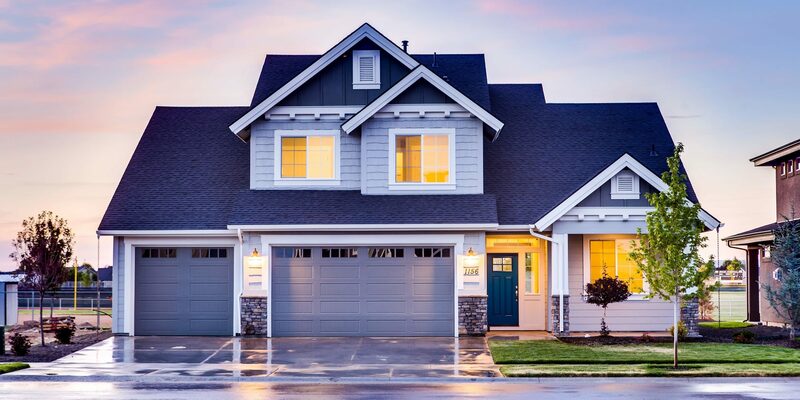 Improve Your Curb Appeal Improving your home’s curb appeal can not only make your home more appealing to buyers, but it also can add value to your home. 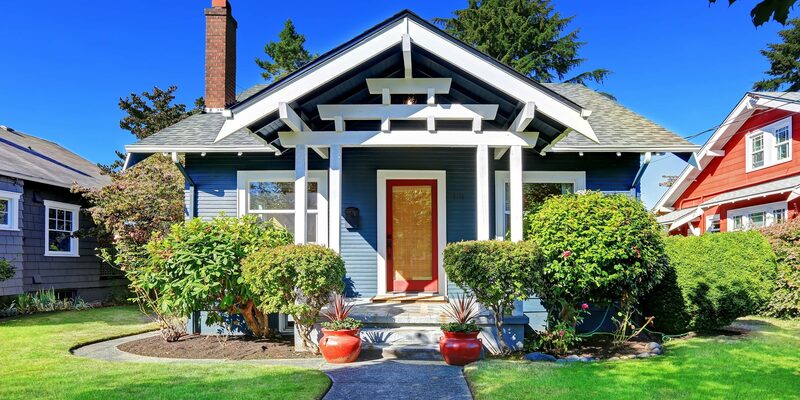 Some curb appeal projects can costs thousands of dollars, like replacing roofing or adding a porch. Move and Store a Washer and Dryer When moving homes, it is important to learn how to properly prep, move and store a washer and dryer. 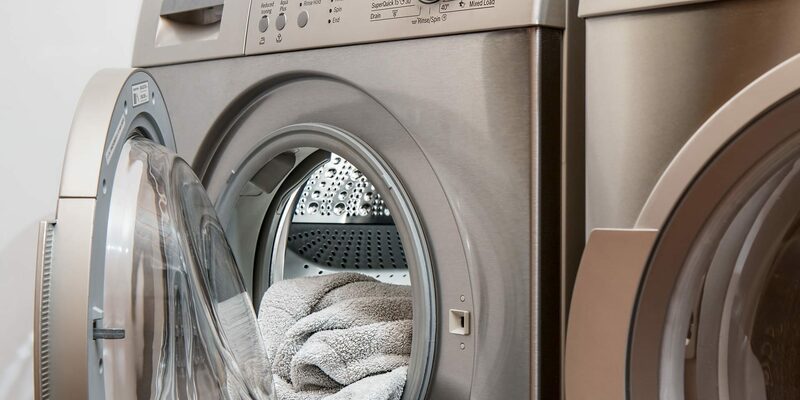 There are many reasons why you would want to store your washer and dryer. New Homeowner Checklist Being a new homeowner comes with a lot of challenges. You are in an unfamiliar home, and there is a lot of adjustments to get used to. How to Pack Books Any book lover knows that it’s impossible to own just one book. This means your home is probably filled with all of the books you’ve read over the years, along with many you are planning to read. 9 Tips for Clothing Storage Whether you are looking to store baby clothes, winter clothing, or seasonal wardrobes, it’s very important that you know how to store clothes in a storage unit the proper way. 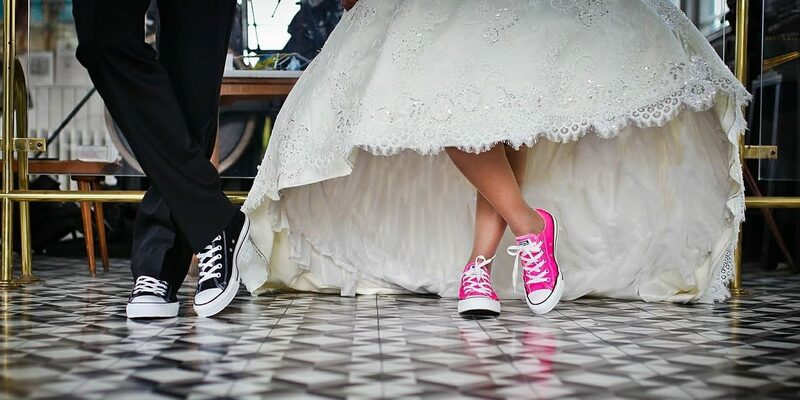 How To Store A Wedding Dress Your wedding is one of the most important days of your life. It’s also one of the most expensive days of your life. 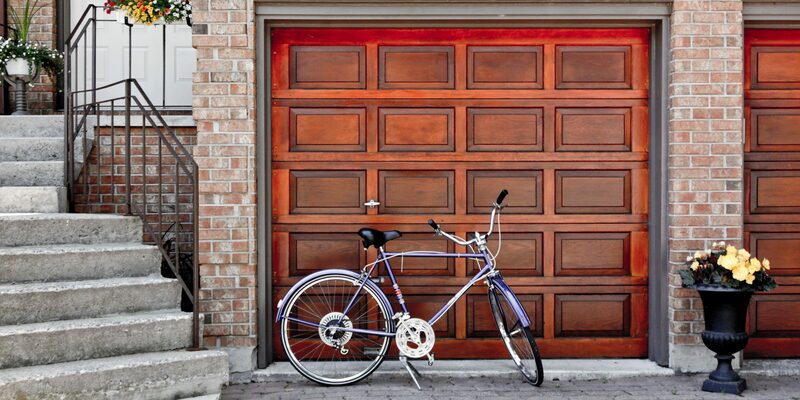 5 Easy Garage Organization Ideas Is it already time to organize the garage? It seems like just yesterday we were completing our Spring Cleaning and getting everything ready for summer. Free Upcoming Pittsburgh Event “What’s happening in Pittsburgh this weekend?” – something we search almost every work week when the forecast finally shows sunshine. Now that back-to-school season is starting, your kids are going to be even more antsy to have something fun and exciting to do on the weekends.